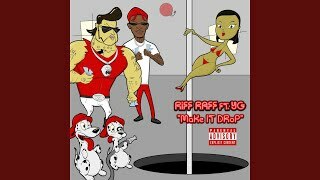 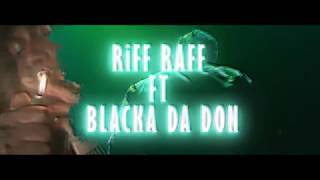 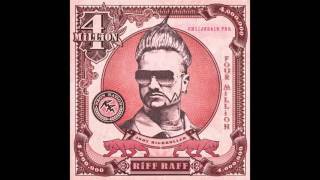 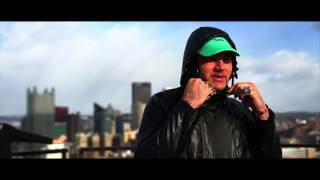 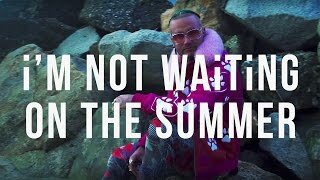 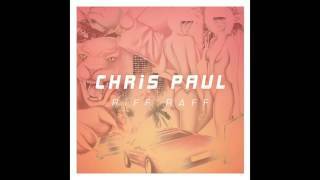 Riff raff, toute l'actualité de Riff raff, les clips, les sons de Riff raff. 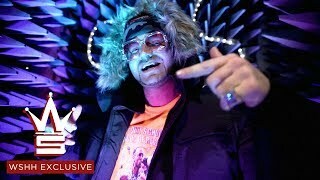 Jody Christian, He is also known for being a member of the rap group Three Loco along with Andy Milonakis and Dirt Nasty. 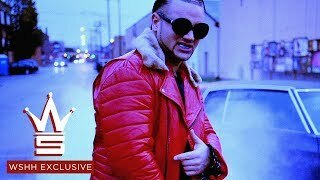 Le rappeur Riff Raff défie 50 Cent en combat pour 2 millions de dollars !